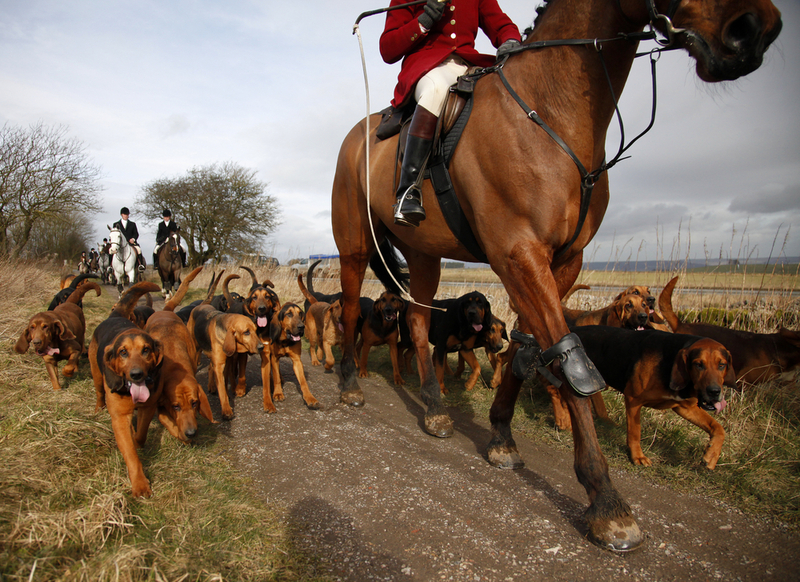 HUNTING rule changes in the UK have helped activists target hunters and farmers, it has been claimed. The UK’s National Trust has begun publishing dates and locations of meetings and hunt saboteurs are using the information to plan attacks. 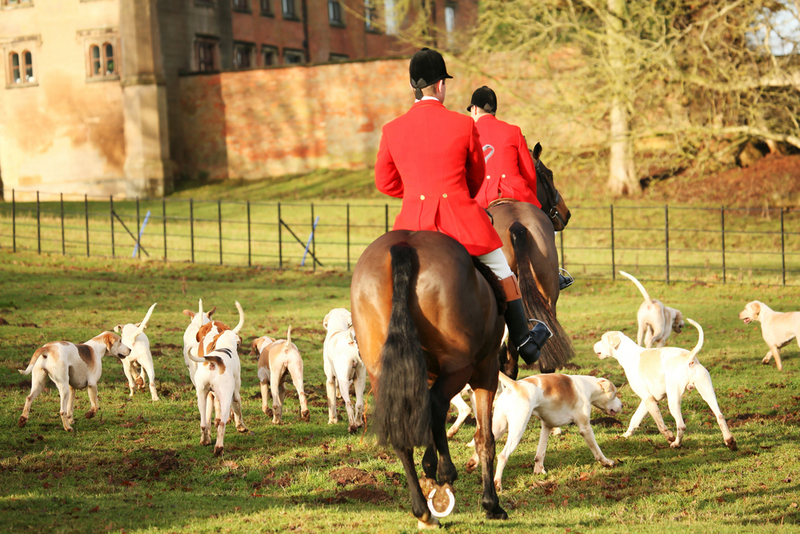 The number of hunts seeking licenses to use National Trust land across England and Wales has fallen by more than half because hunts now fear attack, it is claimed. 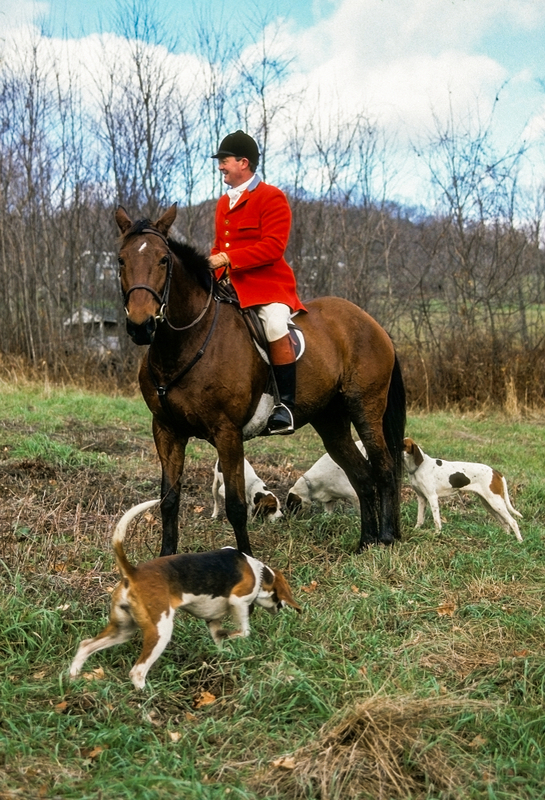 While hunting live foxes has been illegal in the UK since 2005, trail hunting—where hounds follow the scent of an animal—is legal. But they are regularly targeted by activists who claim trail hunting is a cover and that live animals are still being hunted and killed. Hardest hit by the National Trust changes have been the traditional Fell Packs in the Lake District—made famous by children’s author and conservationist Beatrix Potter. The six Lake District fell packs who use land farmed by National Trust tenants have accused it of destroying a tradition dating back generations. Beatrix Potter was a key benefactor of the trust. When she died in 1943, she left the charity 4,000 acres of the Lake District as well as 14 farms. Mr Salisbury said the fell packs had been working successfully with the National Trust since hunting wild animals with dogs was outlawed in 2005 but the new rule on publicizing hunt dates was introduced without consultation. “The trust has been taken over by liberals,” he said. “It is the thin edge of the wedge of the attack on our way of life. Hunting has been part of the cultural life of the Lake District for hundreds of years. It is the passion of the dalesmen. Mr Salisbury said publishing the dates of the meetings left tenant farmers and their families at the risk of attack. 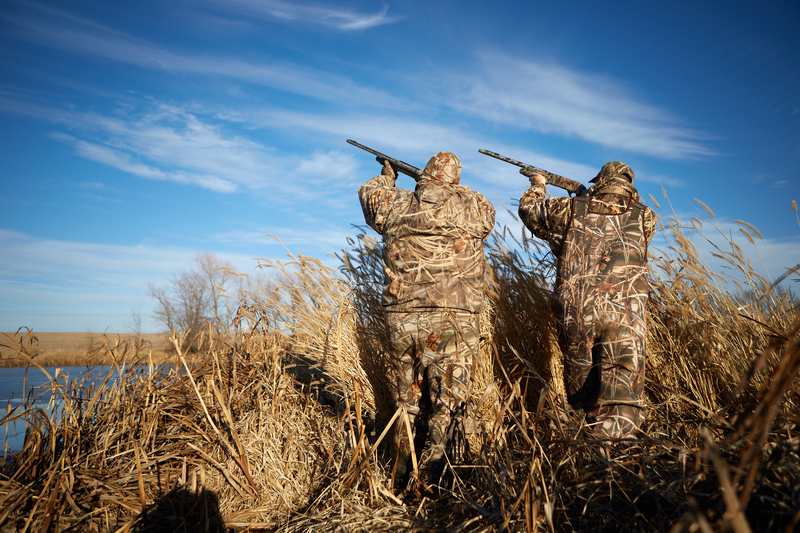 Before the trust began changing the rules in 2017 it issued licenses to 67 hunts. It is believed that less than 25 applied in 2018. Martin Sims, the director of investigations at the League Against Cruel Sports, said: “We condemn violence and abuse on either side, but I feel the hunts are trying to distract people. 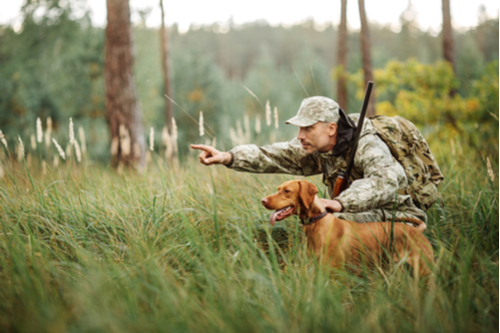 A National Trust spokesman said: “We license trail hunting under certain conditions designed to allow participants to take part in this activity where they are compatible with our conservation aims. “We are expecting to license a broadly similar number of trail hunts to last year across England and Wales, which suggests that hunting groups are happy with the current framework.